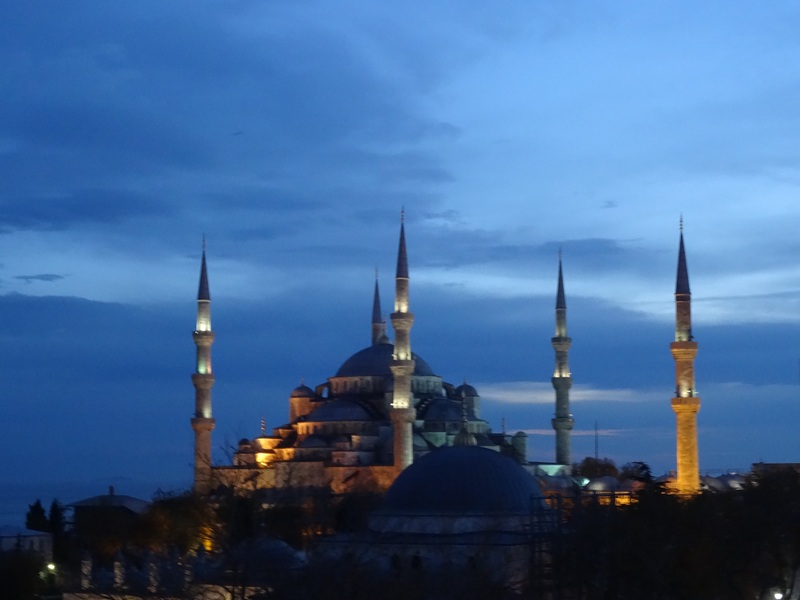 If you get the chance, you MUST visit Istanbul! When my husband and I decided to travel to Nepal in 2015, we decided to route our trip through Istanbul to take advantage of a 22-hour layover on Turkish Airlines. Little did we know that we would fall in love with this ancient city! Not being “city” lovers, we were blown away by the architecture, the history, and the welcome we received by the people of Istanbul. We know you will love it too. Diana Lynn Gibson Blog at WordPress.com.